Download thousands of ringtones and warning tones for your iPhone for free. 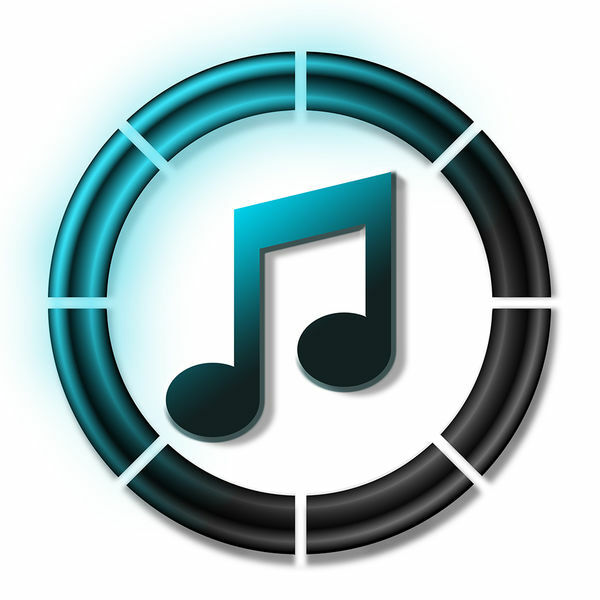 * Funny ringtones, relaxing ringtones, music ringtones, sound effects of all kinds! * What's your favourite song? Create a ringtone for free today and save money! Since 2009 in detail provided with the # 1 Ringtone and Alert Tone Developer in the AppStore.